Near Field Communication – NFC Technology is a wireless technology for short-range connectivity especially developed for intuitive, simple and safe connection between electronic devices. Two NFC compatible devices are able to connect with each other via NFC Technology when they are brought a few centimeters close to one another or by literally made to “touch” one another. Various Applications can be built on NFC Technology for contactless transactions like payment and transit ticketing, simple and fast data transfers, calendar synchronization or electronic business cards and access to online digital content. NFC Technology is a perfect combination of contactless identification and interconnection technologies. It provides functions of a contactless reader, a contactless card and peer-to-peer communication. 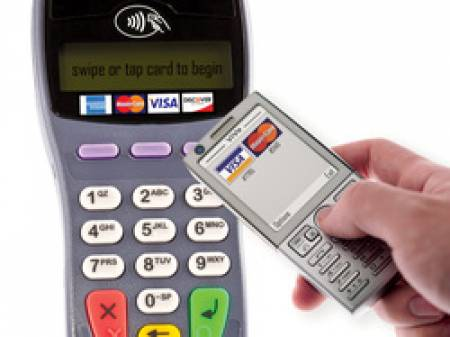 NFC Technology is a standard based short-range wireless connectivity technology that makes customers’ life easier by performing contactless transactions and connect electronic devices with a single touch. 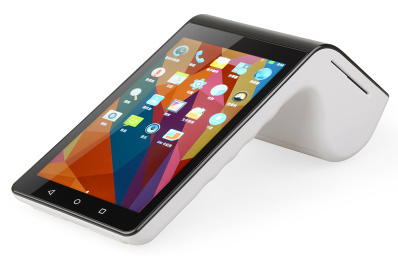 A smartphone or tablet with an NFC Technology chip could make a credit card payment or serve as a keycard or ID card. 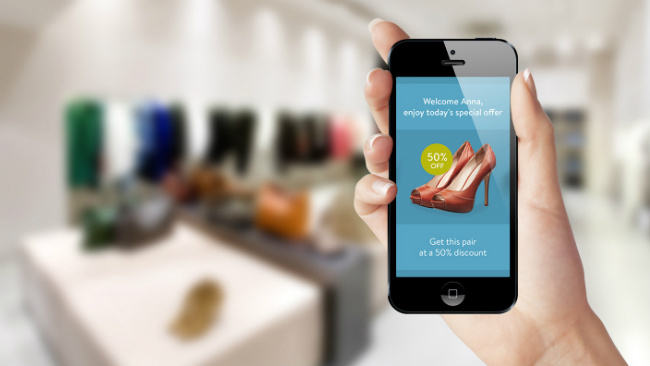 NFC Technology devices can identify NFC tags on a retail display to get more information or an audio or video presentation. The NFC Technology devices can share a contact, photo, song, application, or video or pair Bluetooth devices. The NFC Technology Forum consist of more than 100 members which include leading mobile manufactures like LG, Nokia, Huawei, HTC, Motorola, RIM, Samsung, Sony Ericsson, Toshiba, AT&T, Sprint, Rogers, SK, Google, Microsoft, PayPal, Visa, MasterCard, American Express, Intel, TI, Qualcomm, and NXP. NFC Technology like Bluetooth and Wi-Fi can be used to initiate higher speed wireless connections for huge content sharing files. NFC Technology gives ecommerce opportunities by increasing transaction speed and accuracy, while reducing staffing requirements. NFC’s short range helps you to maintain the privacy of your information by keeping encryption identity. In India, NFC Technology is used in Mobile Banking. 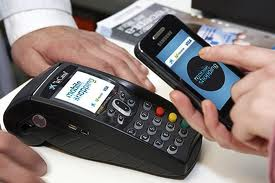 The companies which use or implemented NFC Technology are ‘A Little World’ & ‘Citibank India’. Apart from these Tata DoCoMo and MegaSoft XIUS (Hyderabad) are using NFC Technology for various platforms. At Rishabh, we can develop systems and applications that allow RFID (Radio Frequency Identification) enabled mobile phones based on NFC Technology to pick up data from RFID tags embedded in brochures, catalogues and pamphlets. It will allow the user to initiate purchases on the go, while browsing through a catalogue or a brochure. Secure transactions will be enabled by mapping user’s credit card data to a MIFARE RFID tag, read by the mobile device for authentication. To learn more on how a business mobile application based on NFC Technology can help you enhance your business, contact us today or call us on 1-877-RISHABH (1-877-747-4224).